The largest international evaluation of the human papillomavirus (HPV) vaccine, led by the Women’s Director for the Centre of Infectious Diseases Professor Suzanne Garland, has shown the prevalence of infections have dropped by almost 90 per cent since the immunisation program began 10 years ago. Health reporter Brigid O’Connell wrote for the Herald Sun the Melbourne-led analysis of more than 960 observational studies found that in the 10 years since Gardasil became available, HPV infections among Australian women aged 18-24 fell by 76 per cent after one dose, and by 86 per cent after three doses. The Impact and Effectiveness of the Quadrivalent Human Papillomavirus Vaccine: A Systematic Review of 10 Years of Real-world Experience, showed in the past decade the HPV vaccine has substantially reduced cervical pre-cancers, genital warts and abnormal Pap smears in countries with immunization programs. The review looked at 58 studies of the effectiveness of Merck’s Gardasil vaccine in Australia, Europe, North America and New Zealand and was published online this month in the journal Clinical Infectious Diseases. Prof Garland told the Herald Sun the data proved the value of the vaccine, but there was still much to do in developing countries to make an impact on the burden of disease. Though the vaccine is licensed in 129 countries, just six per cent of teenage girls globally were vaccinated before their 15th birthday, and more than 600,000 cancer cases a year were attributed to HPV. 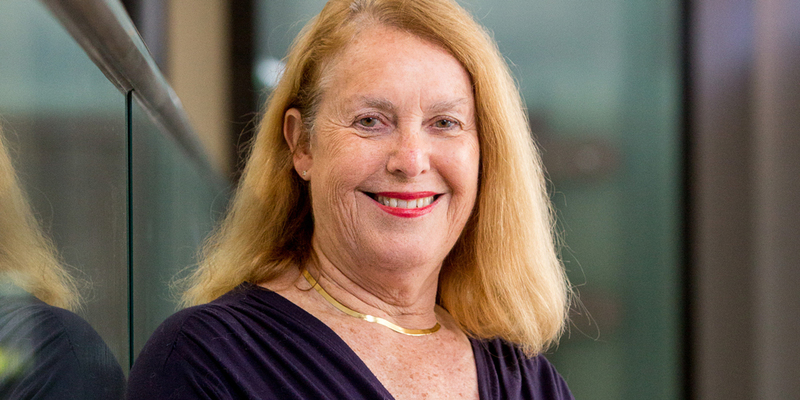 “Australia is really leading the way worldwide, not only (by) having endorsed the vaccine but (by) continuing to have high coverage of vaccination, which underpins the success of the infection reduction and disease reduction,” Prof Garland said. Prof Garland said the uptake and effectiveness of the vaccine as a national school-age screening program was even changing the way countries like Australia screened young women for cervical cancer, by extending the time between Pap tests. “Confidence in the safety and effectiveness of the vaccine is crucial,” she said.